Limo Service Pearland TX is devoted to providing the safest and most reliable transportation services for all surrounding cities. We cater to all sorts of events from prom, corporate transportation, weddings and so on. Contact us now for pricing and availability 713-300-8518. Limo Service PearlandÂ stays open 24/7. We let you choose from our extensive fleet of limousines and we guarantee the most pleasant ride of your life. Are you hosting a bachelorette party next weekend or are you planning your sweet sixteen? Booking with us will be the best decision you have made. Limo rental Pearland caters to the needs of its clients. Booking with us is a piece of cake. You can request a quote from us by mentioning the date and time of pickup and the number of passengers. Moreover, you will have to mention the type of service you require, for example airport transportation, prom or bachelorette party. Furthermore, you will need to provide us with your destinations. Upon getting a quote, you can make a reservation and you will be all set. Pearland limos can be booked for a day, a week or every a month! It totally depends on you. You can select your ride from an amazing fleet of limousines which include Hummer stretch, Mercedes Benz GL 450, Porsche Cayenne and many more beauties. All of these limousines have luxurious interiors with leather seats, stereo systems and mirrored ceilings. It even comes with a bar full of refreshments! It is better to make reservations for these long before your date because these are always booked. These are perfect for a night out with about 10 to 15 friends. Limo Service Pearland is here for you when you need us. 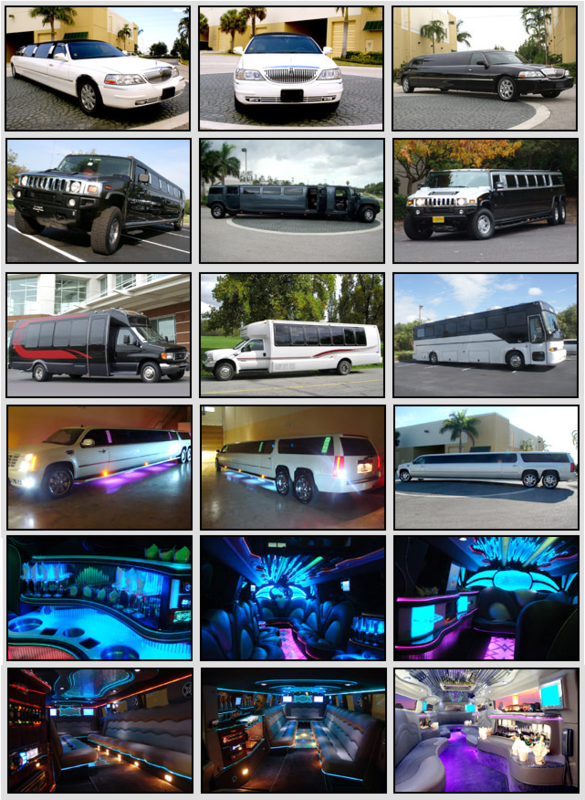 Do you need more information about our party bus rentals? Contact us now 713-300-8518.
Who does not want to arrive at the airport in style? We provide impeccable and timely services to anyone who needs a ride to the airport. Limo Pearland can accommodate a large group of people and ensure an affordable ride to the airport. Just call us or visit our website when you need to pick up or drop off your business executives at the airport! You might also be able to utilize our limo service Missouri City or our limousines in Houston.